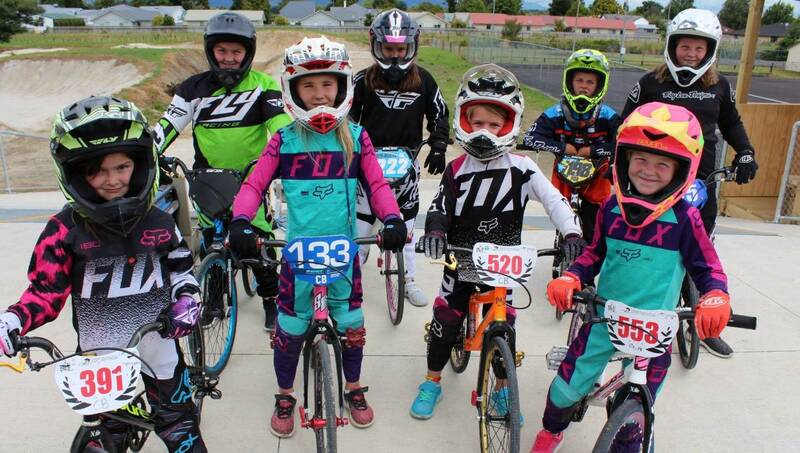 North Canterbury BMX Club president Aaron Clark said he could not give enough praise to the volunteers and earthwork contractors Ongrade for their “amazing work on the project”, but a spate of wet weather had put them behind schedule. Clark said the delays had also “hurt the budget” for the project. Machinery had been kept on site, but nothing could be done while the surface was wet. When complete, the $100,000 track will meet the standard for national competitions. The track will replace the existing one on Millton Ave. The earth works contractors finished up on Wednesday, leaving the project about 80 per cent completed, Clark said. It was hoped the track could be rideable by the weekend if they was a few consecutive days of sunshine to set the surface. 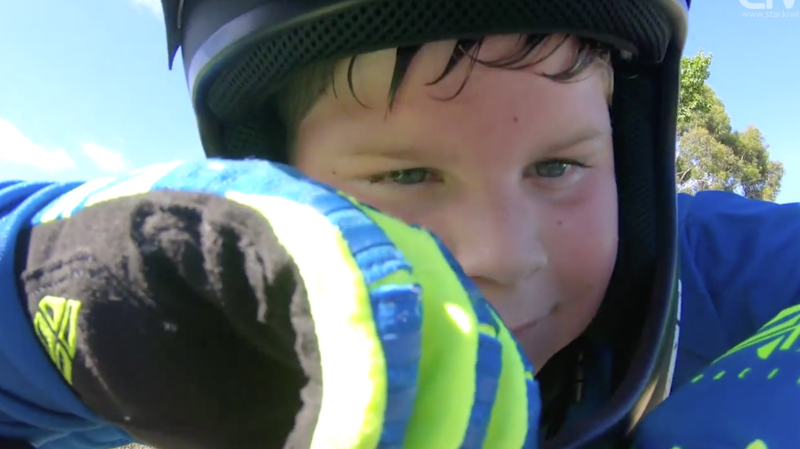 “The dirt tracks will be ready when they have set hard. The asphalt we are waiting on is for the starting hill and the three bermed corners. Lime was used on the previous track, which was “relatively effective”, but it had to be replaced every time it rained. Several club members turned out for a working bee last week to keep the project on track. 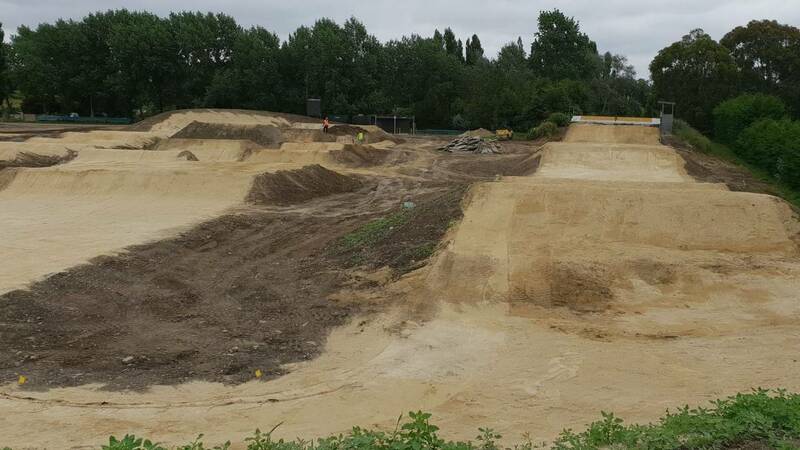 Clark said the work from BMX Olympian Trent Jones, who designed the track, had been “phenomenal”. 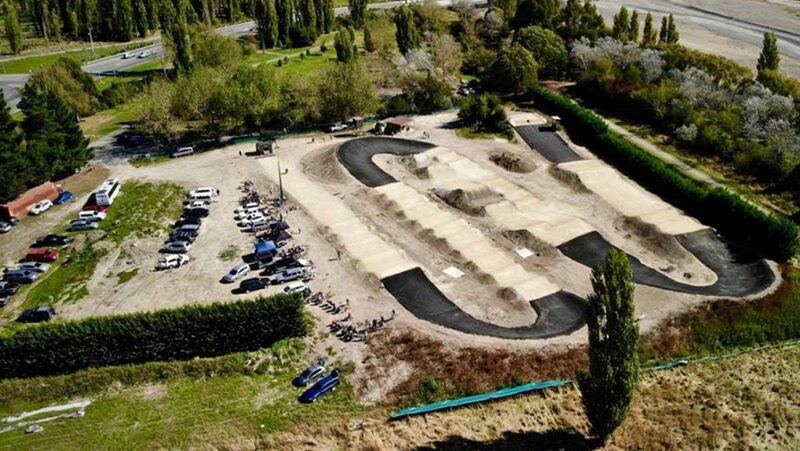 Jones is also working with the Waimakariri District Council to build a new BMX track as part of the new sport and recreation reserve south of Cass St in Kaiapoi. 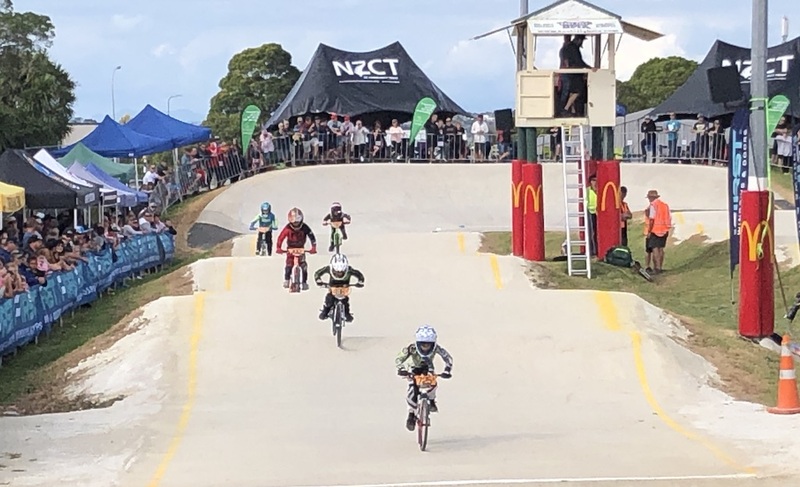 A council spokesperson said the council was negotiating a contract with Jones because of his BMX experience and expertise. 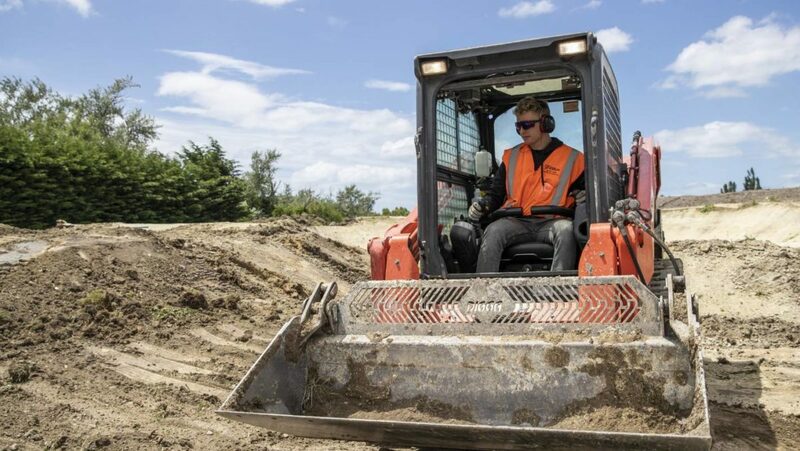 “I’ve been building tracks for a while now it’s a passion and a job that I love, while also being able to give something back to the sport,” he said. 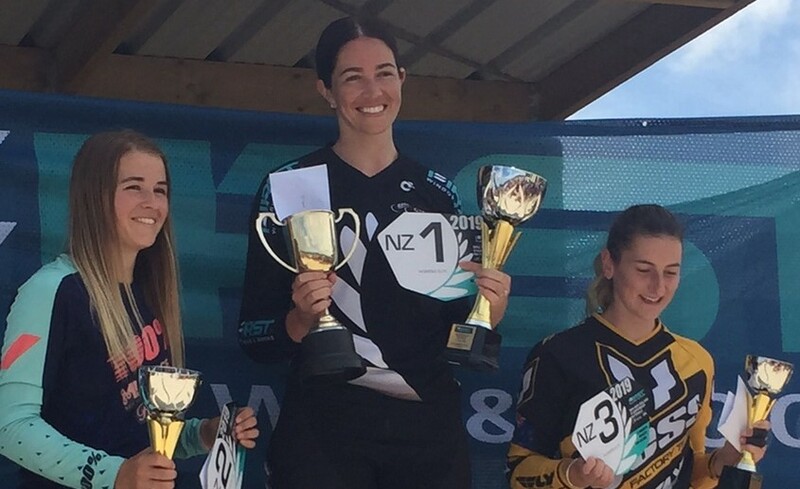 Jones said the Kaiapoi track would not have a club associated to it and would be designed for general use by all BMX riders and mountain bikers.